Kottayam: The hill shrine of Sabarimala is all set to get the new name of Sabarimala Sree Dharma Sastha Temple tomorrow. A meeting of the Travancore Devaswom board will be held to ratify the decision taken last year by Congress appointed nominees. The Board had issued an order changing the name of the temple on October 5. In official records, the temple, is identified as Sabarimala Sree Dharma Sastha Temple. 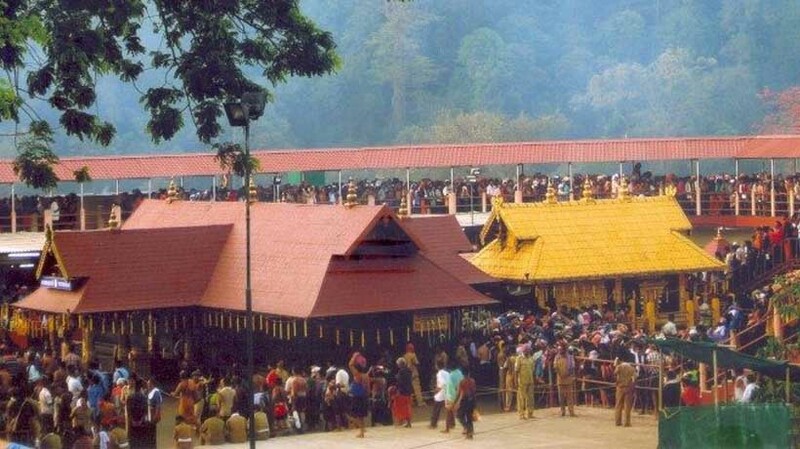 The Board is an autonomous body and manages 1,248 temples, including Sabarimala.